Shingles causes a painful rash often accompanied by blisters. It is caused by the same virus that results in chicken pox. A good number of people had to deal with chicken pox when growing up. 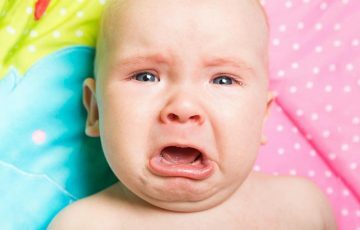 When a person recovers from chicken pox, the virus does not go away completely. It stays in sensory nerves, but in a dormant state. Once in a while, the virus may be triggered to cause shingles. In most cases, shingles affects localized body areas, mostly on the back, chest and sometimes the face. This is because people become immune to diseases like chicken pox after recovery. For this reason, shingles symptoms usually manifest along the nerve that harbors the virus. See dermatome map shingles pictures for illustrations. In some people, shingles occurs only once. For others, the case is a bit different. They have to deal with recurrent cases. This can be caused by a variety of factors, but a weakened immune system plays a main role. This article contains detailed information on what recurring shingles actually is, how it occurs, treatment and prevention options. Normally, shingles lesions appear over a timeframe of 3-5 days. After about a week, the lesions will have turned into blisters and crusted over. More details can be found on history of shingles ICD 10. Recurrent shingles is often characterized by continued appearance of new lesions. 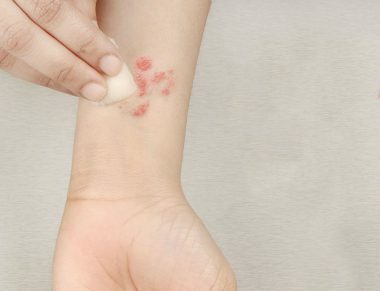 The lesions that have already developed and are supposed to form scabs may remain blisters for much longer than expected. Getting shingles for a second or third time is not very common. If it happens, medications and other forms of treatment should be sought to prevent complications. Recurring shingles is not very different from an initial outbreak, or from chicken pox for that matter. The same virus is to blame. 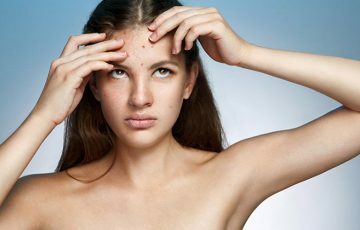 Signs of chicken pox are widespread. Once a patient has become immune, symptoms only manifest in small areas. For example, the shingles rash can appear on only one side of the neck, face, chest or back. You can also get shingles on the inner thigh on one leg. 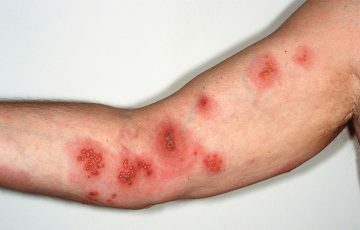 Can you get shingles on your arm? 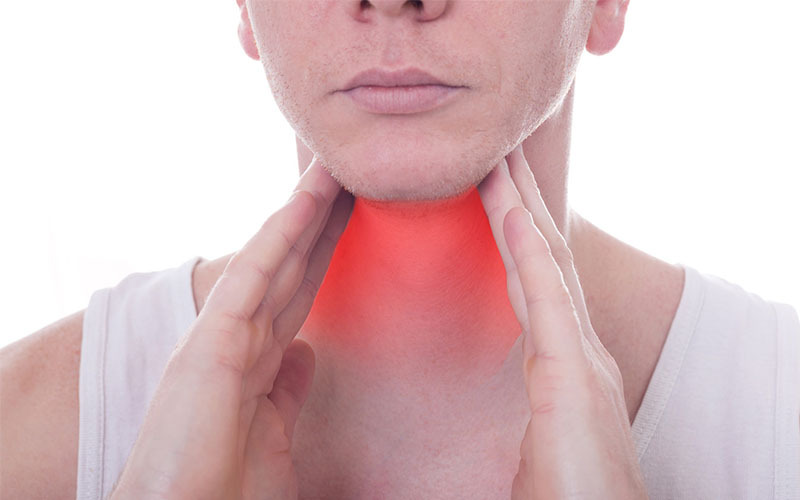 It is not one of the most commonly affected areas but it can definitely occur. Most recurring cases are preceded by shingles pain that lasts longer than a week. 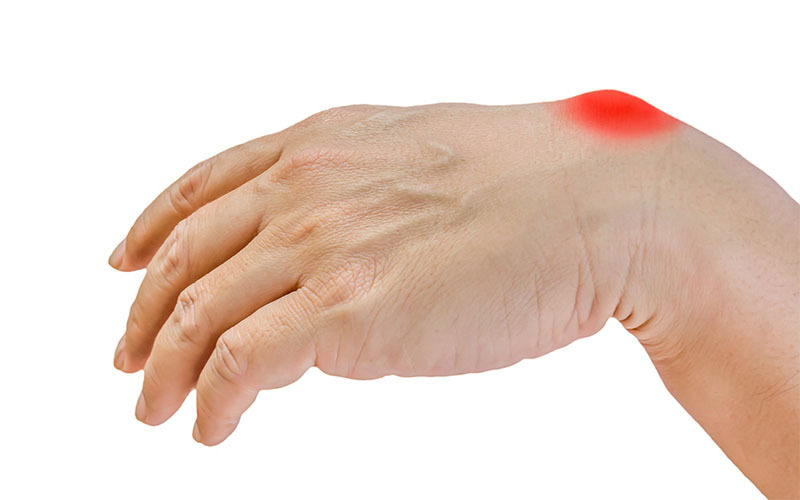 Note that nerve pain can occur even in the absence of the shingles rash. How do you get shingles virus? Varicella-zoster virus is to blame for shingles. Despite the name, it does not cause oral or genital herpes. When a person contracts varicella-zoster virus for the first time, they suffer from chicken pox. Viruses can only be active once inside other cells. When they get inside the body, they integrate their DNA into the patient’s DNA, in such a way that more of them are made during cell division. Different viruses use different ways to remain in the body eternally. Varicella-zoster virus makes use of the nervous system. It hides in sensory nerves and lives there in an inactive state for most of its life. When conditions are right and trigger factors are in place, the virus becomes active, but instead of causing chicken pox, it causes shingles. That is how shingles occur. The reason as to why chicken pox doesn’t recur instead is because of the same effect that vaccines induce. Varicella-zoster virus is contagious. It passes from people with chicken pox to healthy people when they touch or breathe in virus particles from chicken pox blisters. Virus particles can also be picked up from the air if an infected person contaminates the air. People with shingles can transmit the active virus to healthy people. 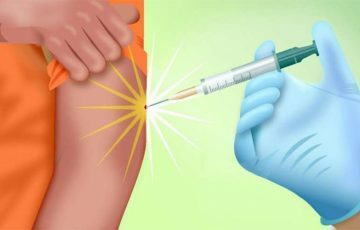 If the healthy person to whom virus particles have been passed has never contracted the virus or been vaccinated, they will develop chicken pox. Can you get shingles more than once? 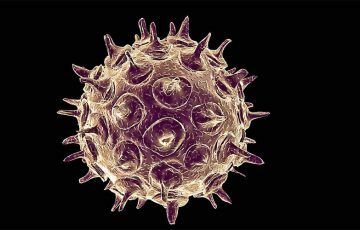 One of the reasons why the herpes zoster virus remains dormant is because immune cells keep it in control. Any activity or factor that compromises the immune system may therefore cause shingles more than once. People diagnosed with diseases like HIV, diabetes and cancer may have weakened immune systems. Although not guaranteed, they may be more predisposed to recurring shingles. Certain medications such as used to treat cancer or to suppress immunity after organ transfer can also be viewed as risk factors. This includes corticosteroids such as prednisone when taken in high doses. See details on prednisone for shingles side effects. Age – people who are older than 50 years are more likely to get shingles. This is, however, attributed to weakened immunity. 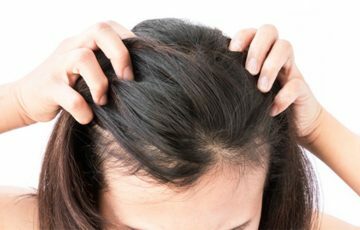 Stress – you can have recurring shingles if the initial infection was caused by stress which has not yet been addressed. Prolonged pain – it is not common for pain caused by shingles to go on for a long time. People more likely to get shingles twice or several times can experience pain for weeks or months. This is known as post-herpetic neuralgia. The pain is usually felt along the nerve harboring the herpes zoster virus. What are the symptoms of recurring shingles? 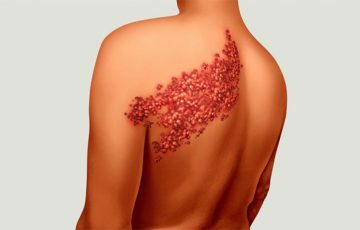 How does shingles start symptoms? Painful rash and blisters are the main symptoms of shingles. In healthy people, full recovery takes about a week. 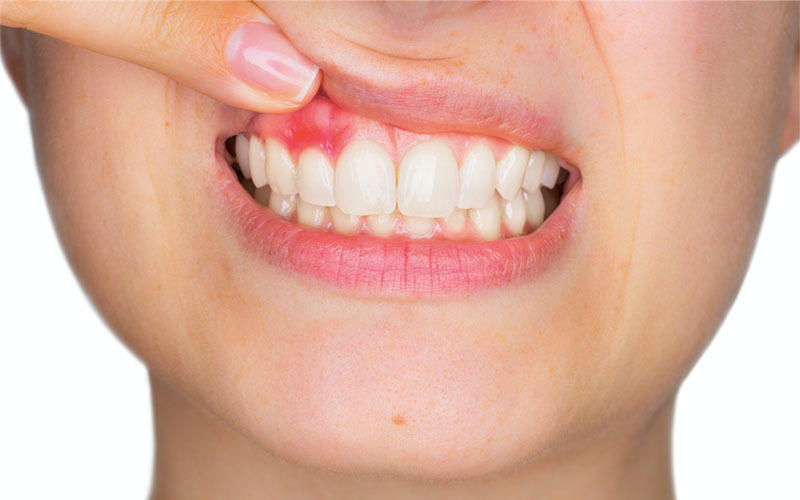 In the first 3 days, patients usually experience formation of lesions which are usually accompanied by a painful rash. Blisters form in the next few days and by the time a week is over, scabs have formed on most of the blisters. This indicates final stages of shingles. Other than blisters and rash, patients may experience itchiness, burning and tingling which often start before the onset of lesions. The main sign that may warn of impeding recurrence of shingles is prolonged nerve pain. It is not normal for shingles pain to go on for several weeks. 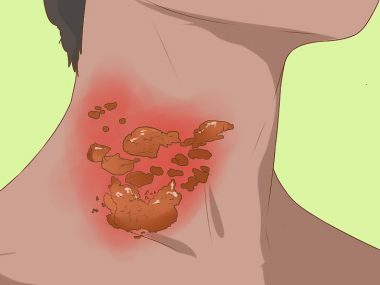 Where shingles in healthy people follows what can be said to be an organized process, recurring shingles is characterized by lesions that keep forming and blisters that don’t heal. 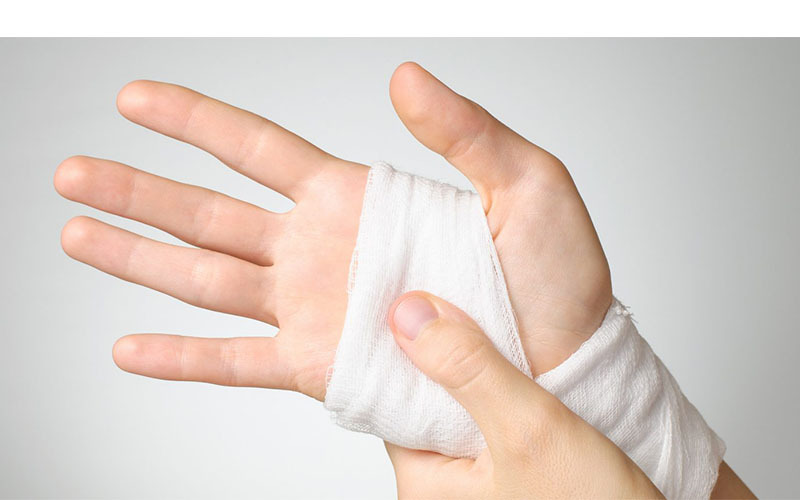 Larger blisters increase the risk of bacterial infections. You can have several of these symptoms or all of them. Serious infections may cause general weakness or fatigue. How often are cases of recurring shingles? Healthy people are very unlikely to get diagnosed with recurring shingles. Recurrence almost always has something to do with compromised immunity. Initial infection indicates some form of resistance, along the lines of what a vaccine does. This means that successful recovery from shingles reduces its risk of occurring twice or recurrently. People who get shingles for the first time after the age of 50 years are more likely to get another attack. 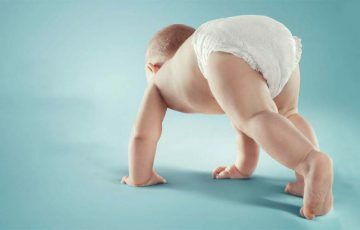 Our immune systems learn most efficiently when they are still young. Women are slightly more likely to get recurrent shingles than men. Time can also be viewed as a risk factor for shingles recurrence. A patient can have a recurring case after several years. How is recurring shingles treated? Recurring shingles is treated with antiviral medications and painkillers. Antiviral medications do not necessarily kill viruses. They work by lessening the severity of symptoms and promoting faster recovery. Painkillers are meant to reduce nerve pain often caused by recurrent shingles. Your doctor may prescribe other medications such antidepressants, steroids and antiseizure drugs. It is very important that they be taken with the consent of a doctor. 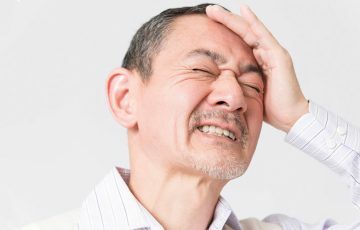 Without treatment, recurrent shingles can cause complications such as vision problems, neurological disorders, scarring, post-herpetic neuralgia and skin infections. Recurring shingles can prove a vexing problem. Although medical treatment is always the best choice, home treatments are also options to consider. You can try the following methods. Use a wet compress to relieve itching and keep affected areas clean free from bacterial infections. You just need to dip a clean piece of cloth in cold water, wring out the excess water and hold it on blistered areas for 20 minutes. This treatment can be repeated as many times as it is needed. Add a cup or two of colloidal oatmeal to bath water and soak for 15 minutes. It relieves itchiness and keeps the skin moisturized. Add two cups of apple cider vinegar to bath water. 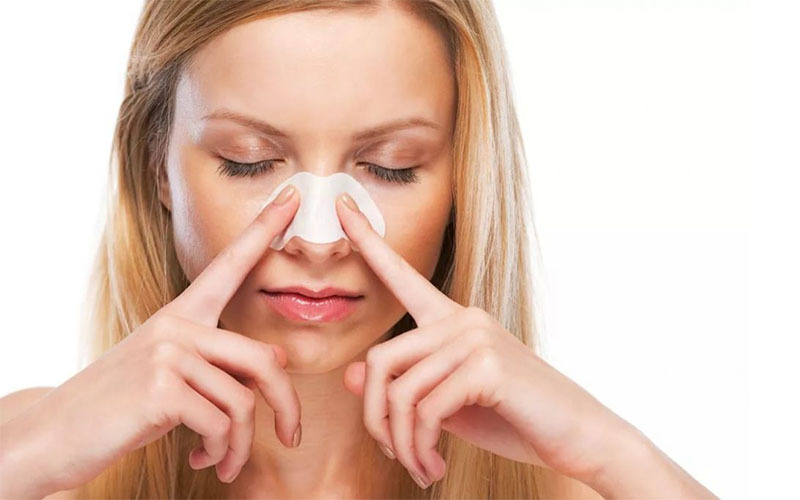 Alternatively, mix equal parts of water and apple cider vinegar before applying directly. Apple cider vinegar should not be used on broken skin. Use a cotton swab to apply an essential oil such as lavender oil or peppermint oil. Essential oils sometimes help a great deal in improving signs of shingles. 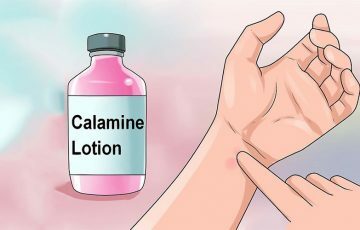 Make use of ointments that contain capsaicin. This is a substance found in red pepper. It relieves nerve pain caused by shingles very effectively. Avoid close contact with a person diagnosed with active herpes zoster. There is not much that can be done to keep shingles from recurring. One option that may help is to get vaccinated. The problem is that people with weakened immunity don’t always make good candidates for shingles vaccines. Treating each infection as soon as it manifests first symptoms can also help. It keeps shingles virus from building larger territories by invading other nerve roots. Shingles symptoms early stages can pass without being correctly diagnosed. For example, some patients may experience pain without rash. The best approach is to check with your doctor once you notice signs of shingles. The infection is not contagious itself but herpes zoster virus can be picked from others. 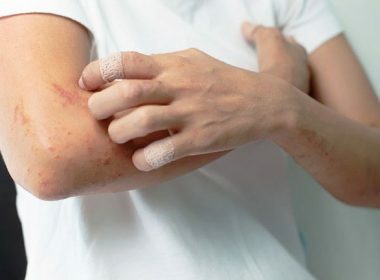 Get medical help if a painful rash is accompanied by lesions which later turn into blisters, especially if the pain lasts for more than a week.